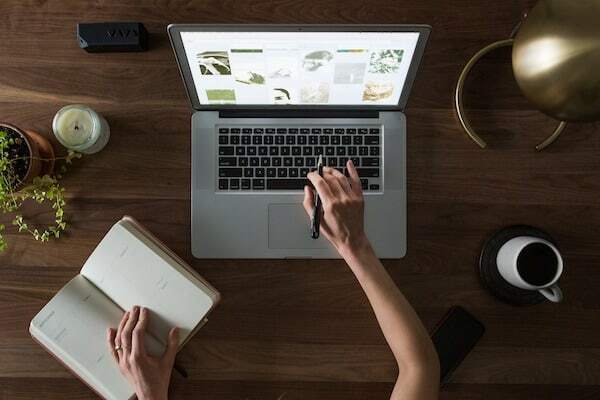 At Simply Savvy Web Design + Strategy, my focus is on providing a full range of service and support for small, micro or solo business owners – helping to manage your online presence, so you can focus on growing your business. 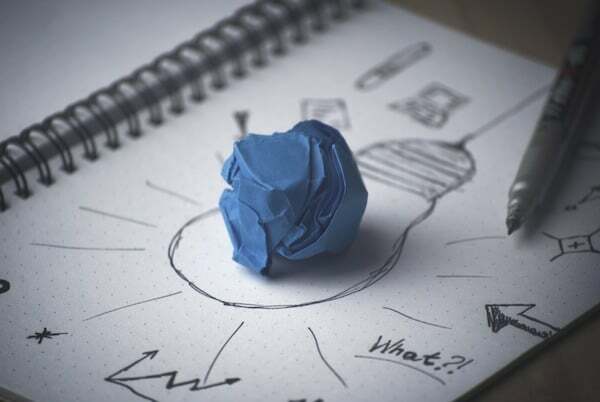 Let Simply Savvy create a website that is uniquely YOU. Or help you create your own. Get an SEO package to help your customers find your business online. 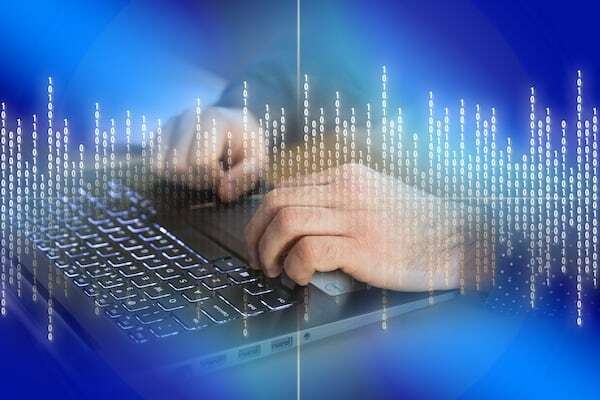 Get help to navigate the online world and find the best options for your business. Ready to get your business online and found? Join our mailing list to stay informed with the latest news and updates for your WordPress website! 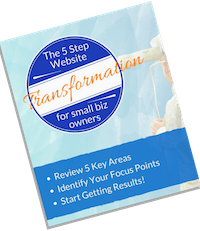 Check your email for your 5 Step Website Transformation Guide! 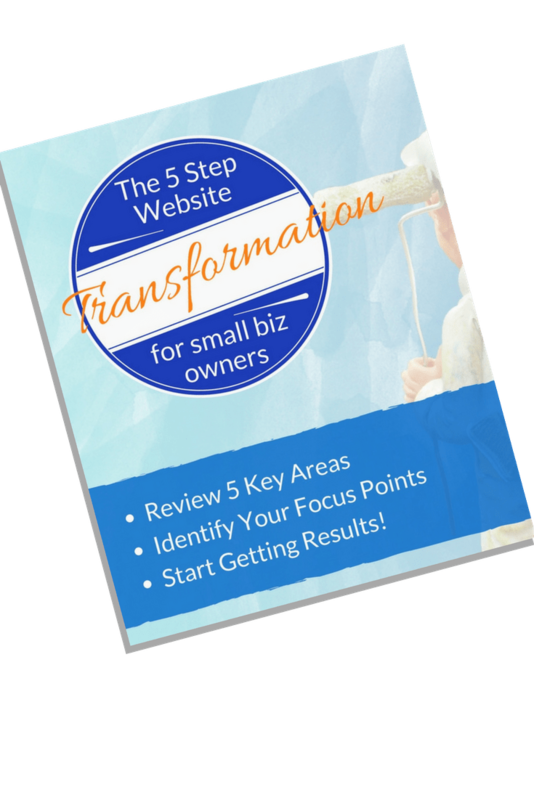 Check your email to download your 5 Step Website Transformation Checklist!